Happy Saints: Coming Soon... Rosary eBook! 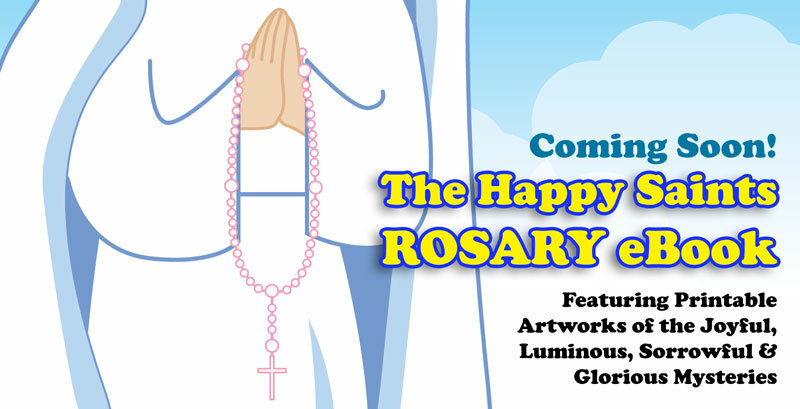 The Happy Saints ROSARY eBook! Featuring Printable Artworks of the Joyful, Luminous, Sorrowful & Glorious Mysteries.